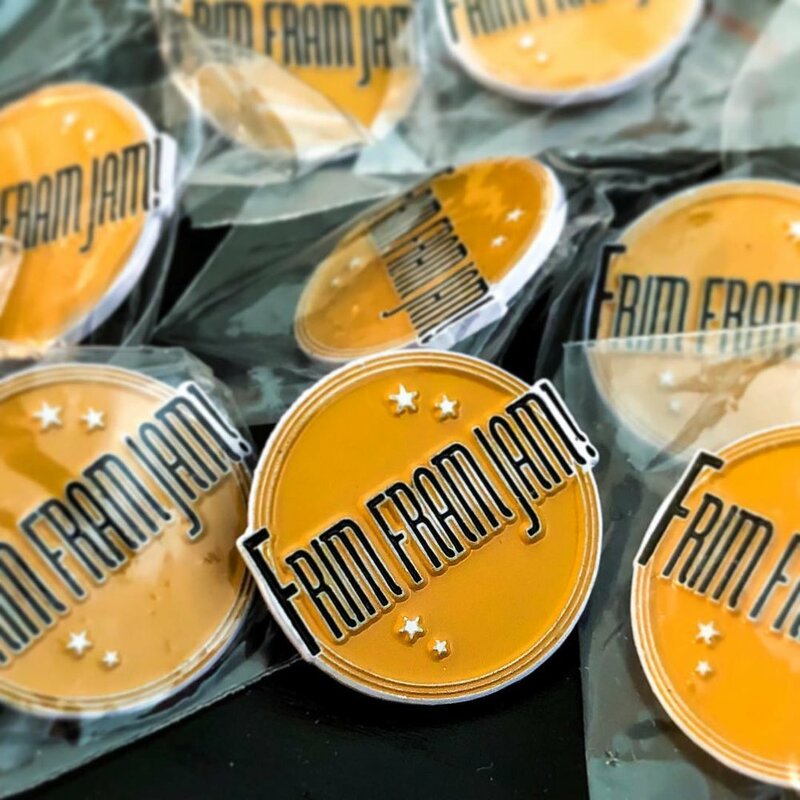 Show your love for Fram with our new enamel pins! Now available for sale at your friendly neighborhood Frim Fram - enamel pins! Show your Fram love with these great enamel pins, just $5 each! $1 from every sale will be donated to the Frankie Manning Foundation. Available at the door or the DJ booth!